Our Etsy store has reopened! 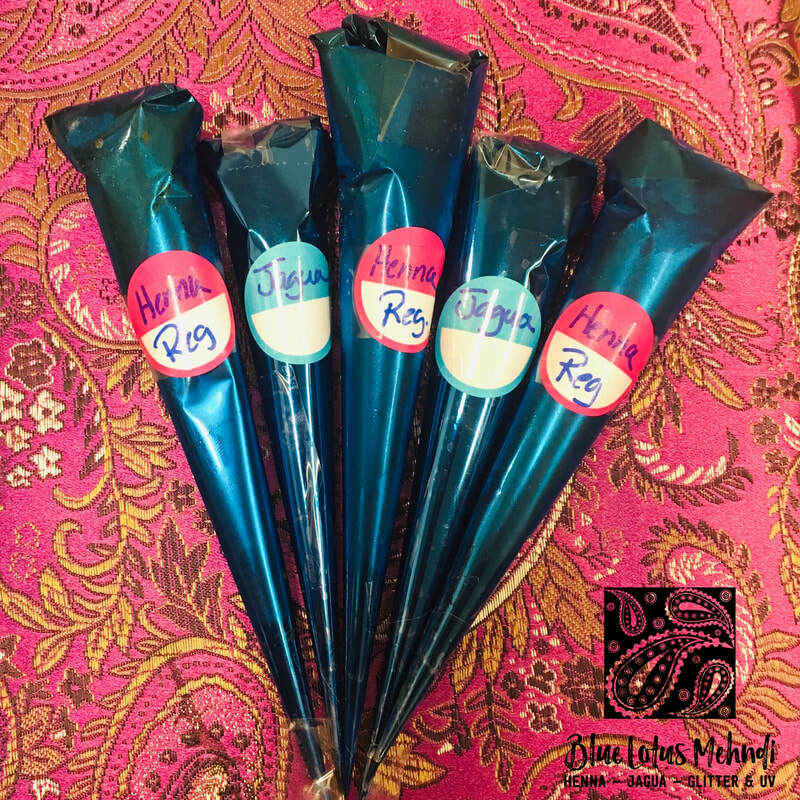 Blue Lotus Mehndi on Etsy features high-quality handcrafted henna cones shipped fresh to you. (United States addresses only.) Stay tuned for more goodies to be added! Give your boo an eGift Card! Unlike flowers or chocolates, these babies never go bad. 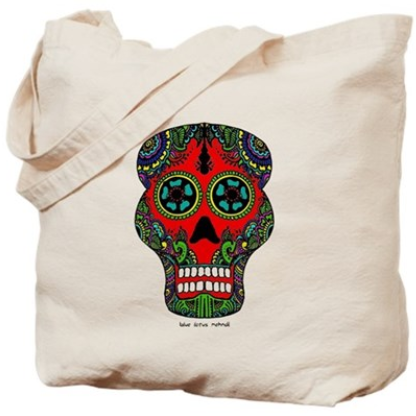 Enjoy no expiration date, pick a design you like and load it with whatever amount you choose. The card will be electronically delivered to your friend, family member, spouse, sweetheart or whomever you like! 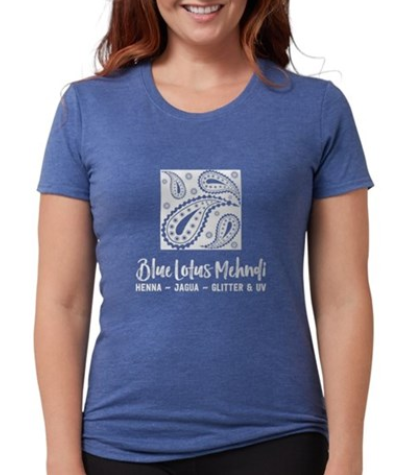 Shop henna swag at our CafePress store. 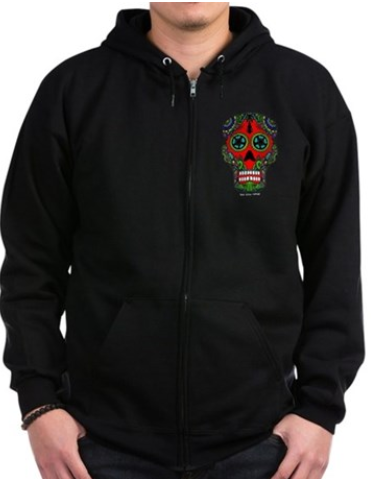 Apparel, drinkware, jewelry, home decor and tons of other fun stuff featuring our signature Blue Lotus Mehndi logo as well as cool, custom designs such as our Day of the Dead sugar skull. 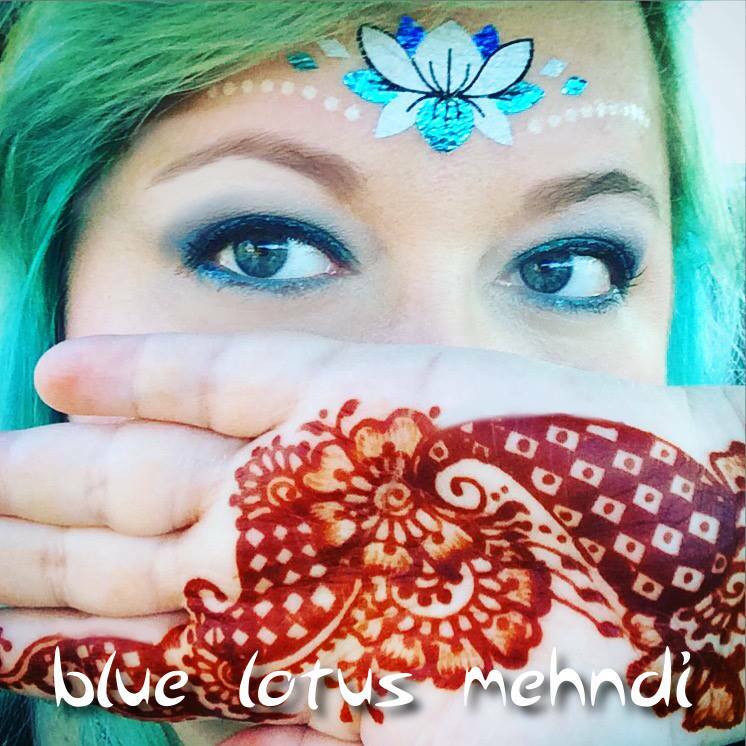 Henna Guru: My number-one source for the best quality henna powder available. Excellent customer service and free domestic shipping. Henna Caravan: Supplier of my favorite non-staining body art product, Henna Glam, as well as tons of tools, pattern books and other goodies for the working henna artist.